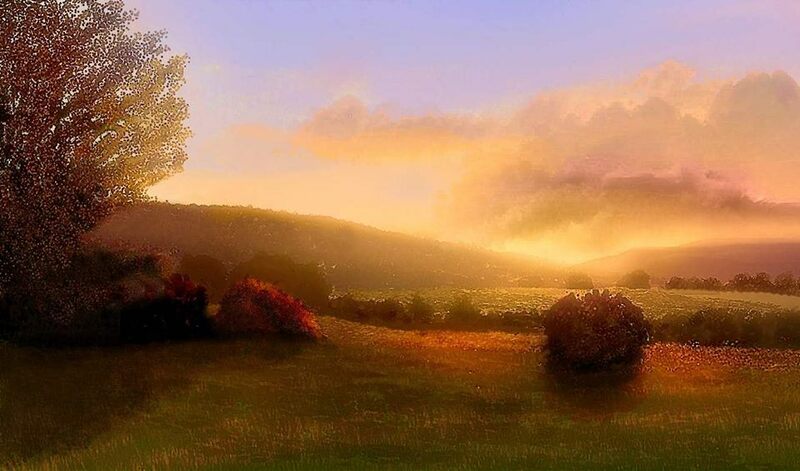 This is an online gallery of landscape paintings and photographs and other artwork created by John Townes. Thanks for visiting. I am an artist who creates paintings, illustrations and photography with a mix of traditional and digital media. The landscapes primarily represent the Berkshire County region of western Massachusetts and the adjacent Hudson River Valley of upstate New York. Visually, my goal is to capture both the reality of nature and the spiritual and emotional responses it evokes. For more information on Painting Process Click Here. Individual Galleries are listed below, and on the side menu. To enter individual galleries, click on image or title.